Coldwell Banker Residential Brokerage, the leading real estate company in the Midwest, has proudly established Coldwell Banker Residential Brokerage Charitable Foundation. 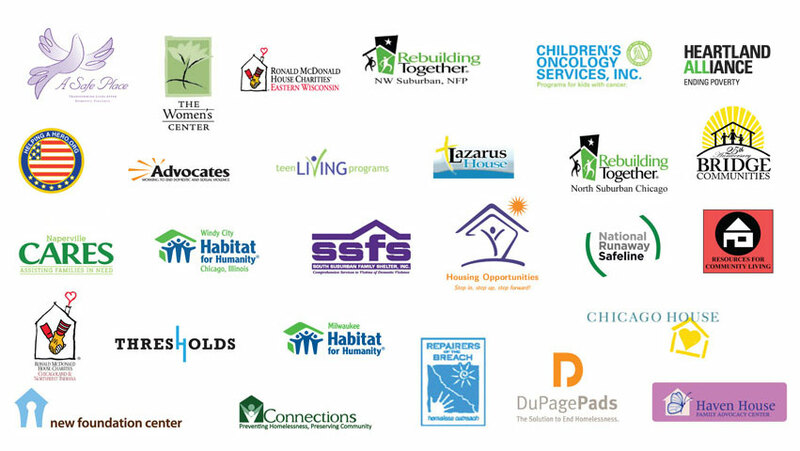 Our primary purpose is to raise funds to provide financial assistance to housing-related causes that directly benefit the needs of the people and communities we are privileged to serve. Learn more about the Coldwell Banker Charitable Foundation and their partners by visiting GiveHousing.com.